Michigan Medicine uses Microsoft Outlook Exchange as the infrastructure application for email, calendaring, contact lists, and task management. CoreImage devices use the Microsoft Office 2016 suite of applications, which includes Outlook. Use your Uniqname and Michigan Medicine (Level-2) password to log into Outlook. Michigan Medicine employees are given @med.umich.edu email accounts and uniqnames at orientation. For remote access, you can log on to a limited web version of Outlook using Outlook on the web. The URL is: email.med.umich.edu. A Michigan Medicine (Level-2) login is required. For personal, mobile devices, a more complex version of Outlook is available if the device is enrolled in Intelligent Hub.  Michigan Medicine has enabled outbound email encryption for messages with sensitive data or potentially identifiable patient data going out to external email addresses. Encryption is a way of encoding data so that it can be understood and used only by authorized individuals (the sender and intended recipient).